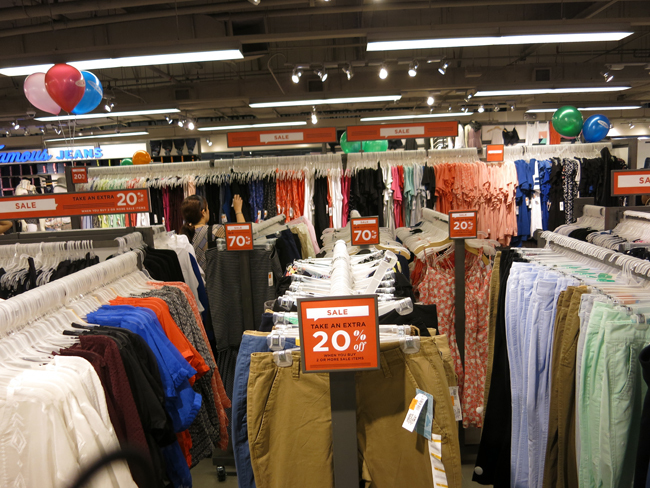 Old Navy has got tons of stuff on sale. I'm not talking just a couple of racks, they actually have entire sections dedicated to their sale items for kids, women and men. 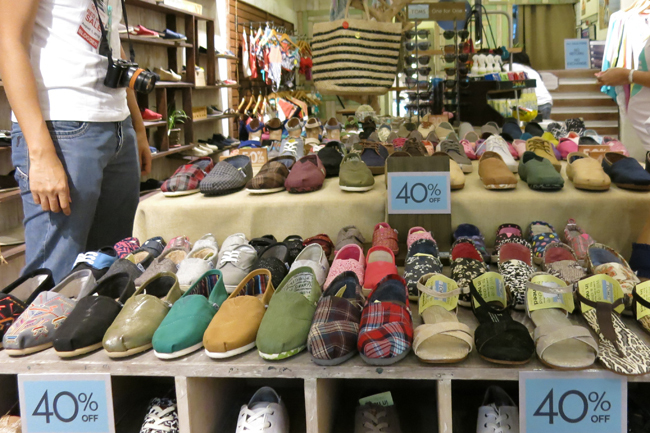 Think tops for less than P500 and flip flops for less than P200. 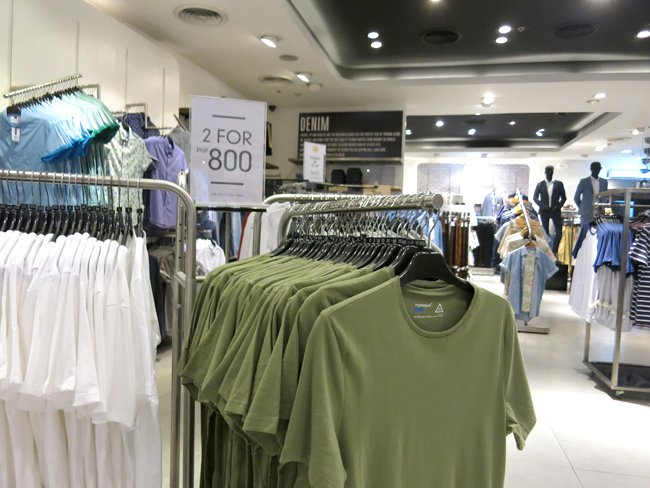 If you're looking for basics that last in the most flattering of fits then it's worth making a trip to Topman. Get these ultra-comfy basic shirts that go with anything for only P400. Pretty tough to beat. Next up, the only thing better than fashion in my book is tech. 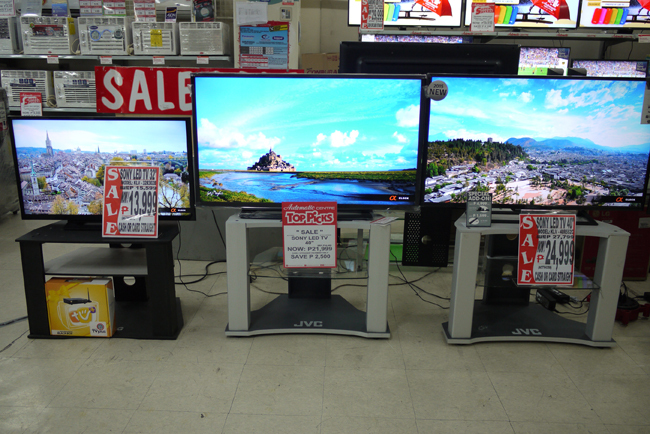 For all the other tech junkies out there, check out these sweet deals at Automatic Center. 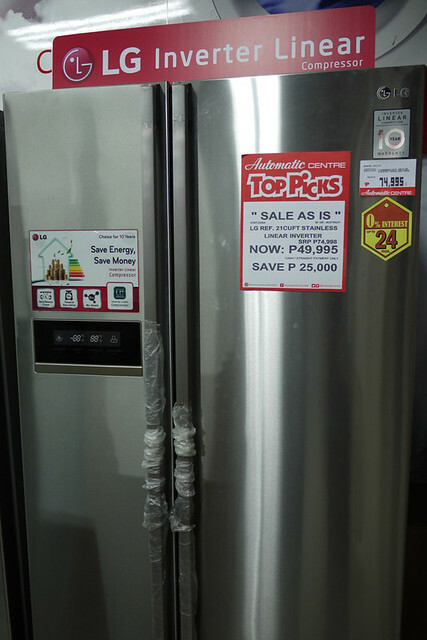 And this gorgeous stainless steel inverter ref at 70% off! If our ref wasn't so new I'd definitely snag this. 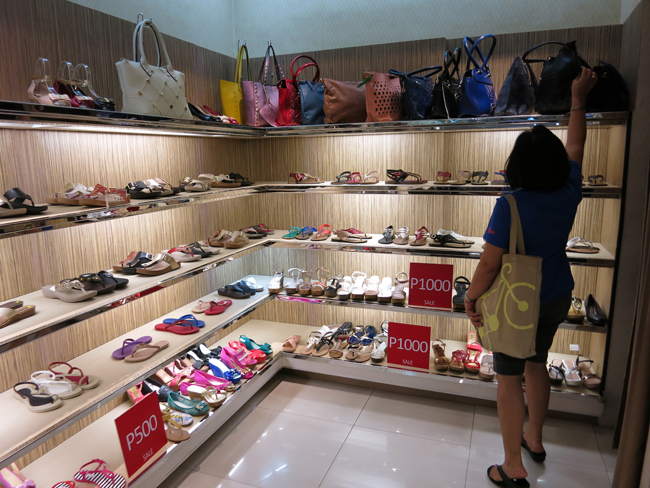 If you're looking to be the next Imelda, you should also check out The Platform for trendy bags and footwear that's super affordable. If you're in the market for underwear, make a quick stop at Bench for these discounted undies. bench body has really nice fitting boylegs and briefs. 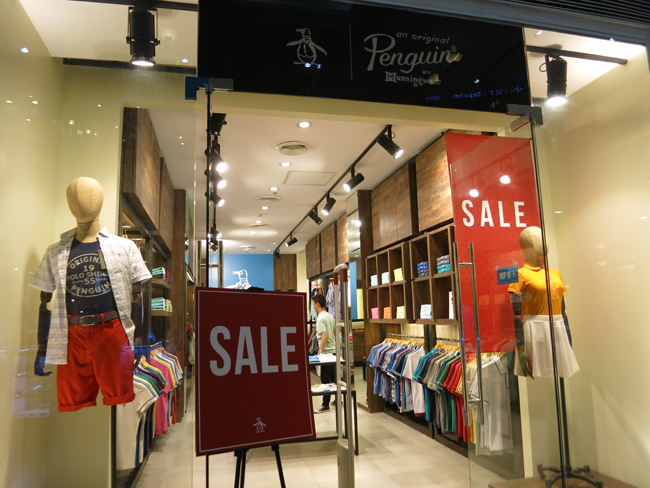 What good is a sale if you don't take advantage of premium brands such as Penguin? If you've been planning to get a classic polo from them now's the time. Same with Dr. Kong, get your kids school shoes/P.E. 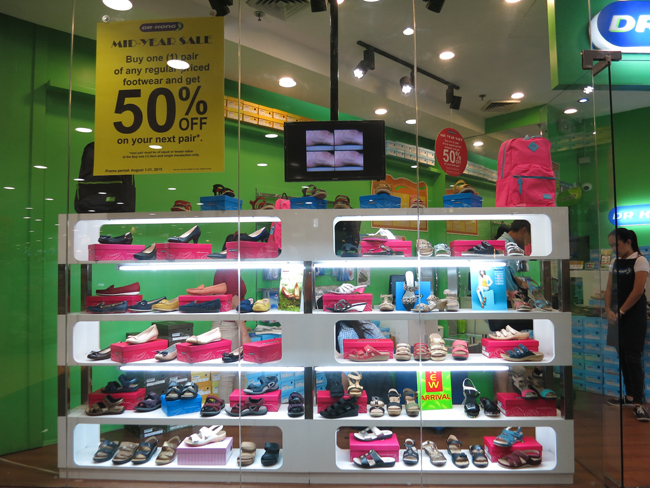 shoes at 50% off OR get a comfy pair of walking shoes for yourself. The best time to shop for things is when they're off season so make sure to also stop by Nothing But H2O for their bikini sales. The TOMS sale still at Nothing But H20! Get matching pairs for your and your adorable little ones at 50% off. And that's just the tip of the iceberg my friends. There's lots more in store for you at every floor no matter what you're in the market for. 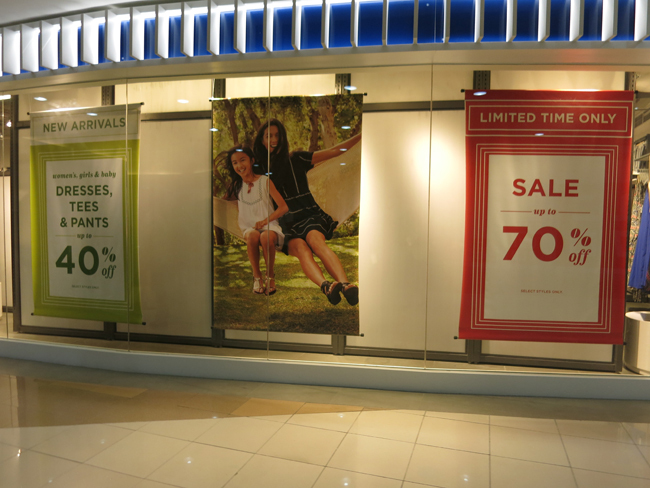 Check out the Robinsons Red Hot Sale this whole month of August!